Showing results by author "Christopher S. Donner"
As a married man and Stanford graduate student nearing thirty, Christopher Donner would likely have qualified for an exemption from the draft. Like most of his generation, however, he responded promptly to the call to arms after Pearl Harbor. 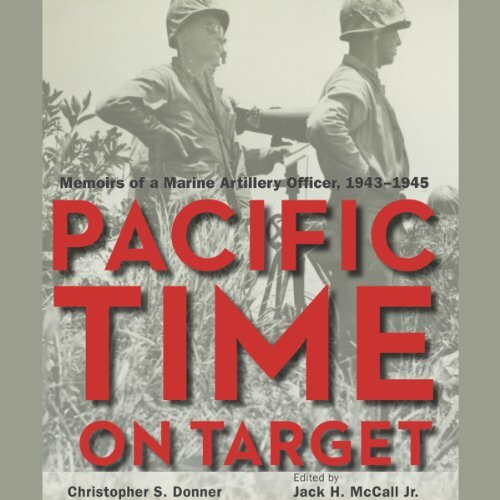 His wartime experiences in the Pacific Theater were seared into his consciousness, and in early 1946 he set out to preserve those memories while they were still fresh.